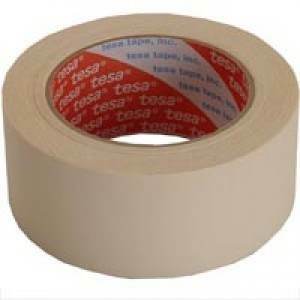 Acrylic Carton Sealing Tape (also known as pressure-sensitive tape, packing tape, box tape, clear tape) is one of the most popular, economical, and durable tapes for your packaging needs. 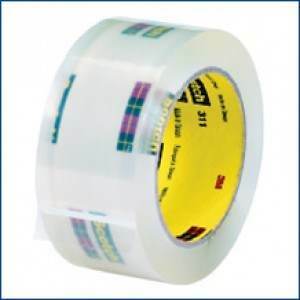 Our hand grade acrylic tapes are compatible with handheld dispenser guns. Available in clear, red, tan, and black. Characteristics of Acrylic Packaging Tape: Instantly bonds to corrugated boxes and cartons, premium UV resistance, great permanent surface adhesion High Clarity transparency for viewing markings and carton labels. 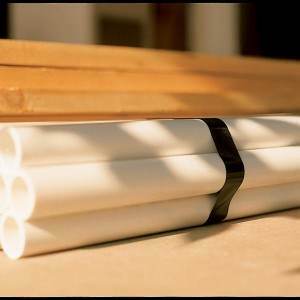 Ages well over extended periods in sunlight and fluorescent lighting, Fast stick performance, High shear strength. Sold by the case or the pallet.